Olympic Bancorp recorded net income of $8.42 million last year, according to a news release summarizing year-end results. Deposits grew 15 percent, reaching $962 million, and loans increased 22 percent to $584 million. The Port Orchard-based bank topped $1 billion in assets for the first time, ending 2015 with nearly $1.1 billion. 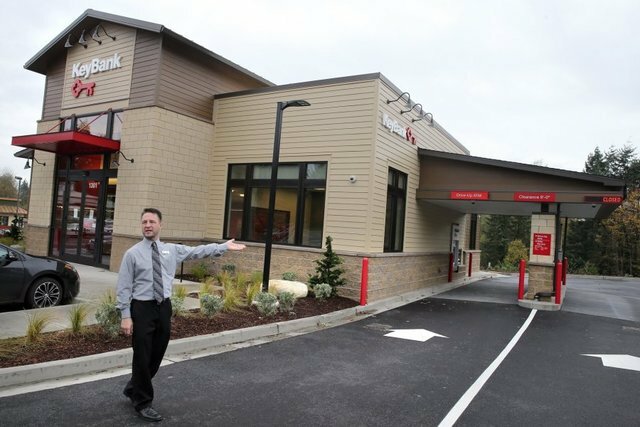 Kitsap Bank recently acquired Fife Commercial Bank, and completed a systems conversion in December. Olympic Bancorp’s annual report can be viewed here. 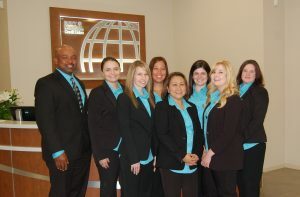 Kitsap Bank is one of two banks headquartered in Kitsap County. The other is Liberty Bank in Poulsbo. Click here for a graphic showing banks, bank branches and deposits in Kitsap County. Sterling Bank branches will soon be Umpqua Bank branches. Umpqua Holdings Corporation and Sterling Financial Corporation announced regulatory approval for a merger in a statement Monday. The proposed merger was first announced in September. Sterling Bank branches are expected to operate under the Umpqua banner after April 18. Both banks are lightly represented in Kitsap County. Spokane-based Sterling operates a bank branch in Winslow, and home loan offices in Port Orchard and Silverdale. Umpqua, an Oregon company, has a home loan office in Siverdale, and two Gig Harbor branches. According to the statement, Sterling Financial Corporation had assets of $10.31 billion at the end of 2013 and operated depository branches in Washington, Oregon, Idaho and California. Umpqua had locations in Oregon, Washington, California and Nevada. The Spokesman-Review has more on the merger.